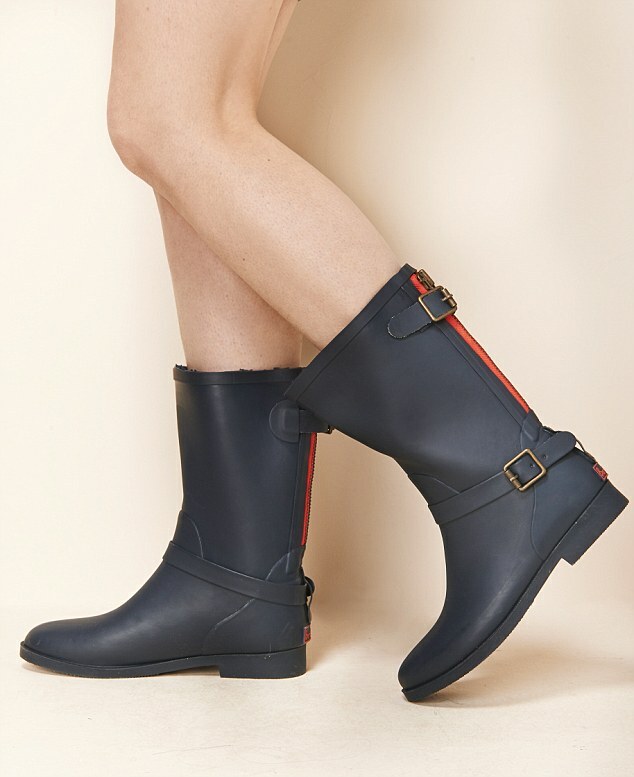 I keep saying I want to get rain boots but have you seen the ugly rain boots available? No style whatsover at all!! 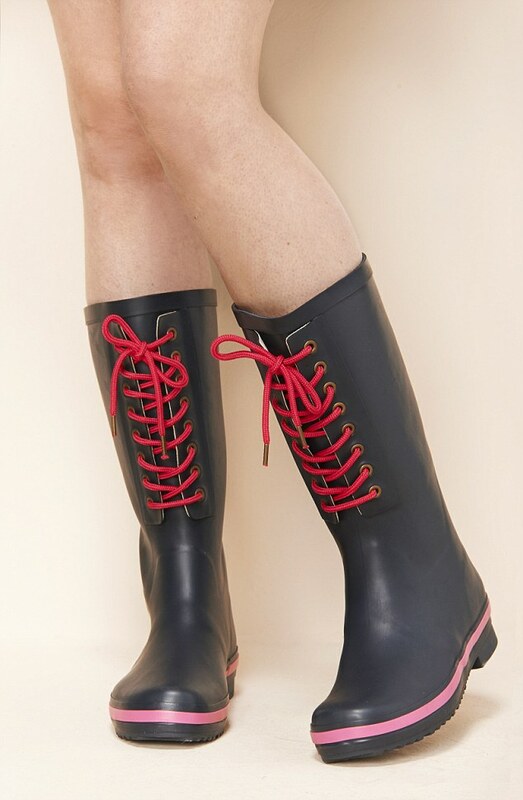 Some years ago I saw a photo of some very lovely wellies aka wellington boots aka rain boots and I was like 'I want those'. However I have no idea where to get them here on Nigeria. 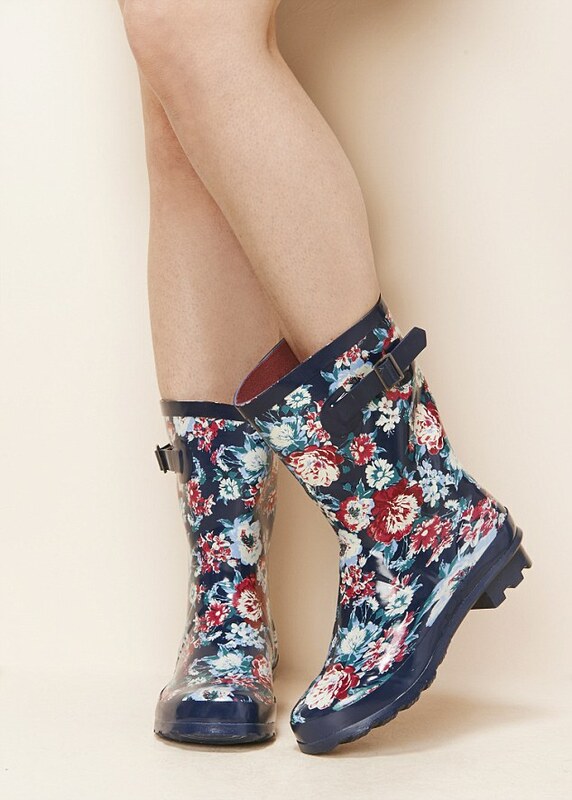 The sole of that floral one is like my jungle boot! Hehehe. Where I am harmattan is biting hard. You could check online stores sha. Plus I buy some of my shoes from kiddies section. Very cute; the high heeled pair, quilted pair and leopard print ones are my favorite. Have a great weekend. Honestly! today it is hot, tomorrow it is raining. It should just choose one.